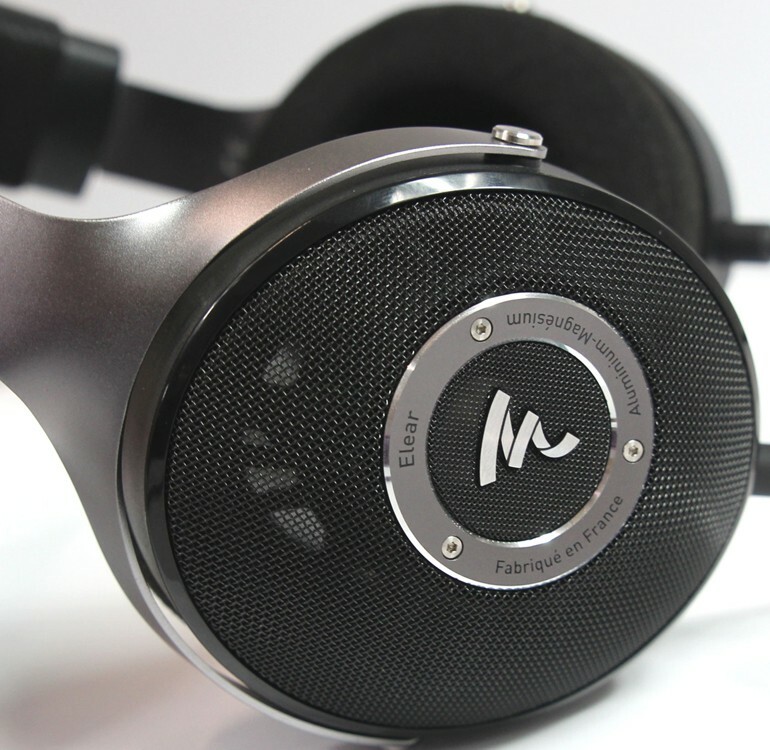 Elear audiophile headphones are inspired by the best technology and acoustic research from the flagship Utopia headphones, offering exceptional performance. Earn 895 loyalty points when you order this item. 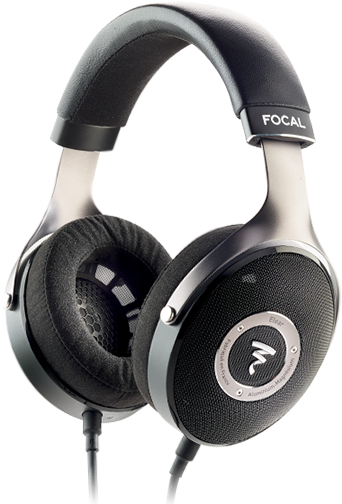 Focal Elear are audiophile open-backed headphones manufactured in France by Focal. Inspired by the best technology and acoustic research that went into designing Utopia, our flagship headphones, they offer truly exceptional performance. The mechanical design provides remarkably smooth and seamless style due to the solid aluminium yoke. 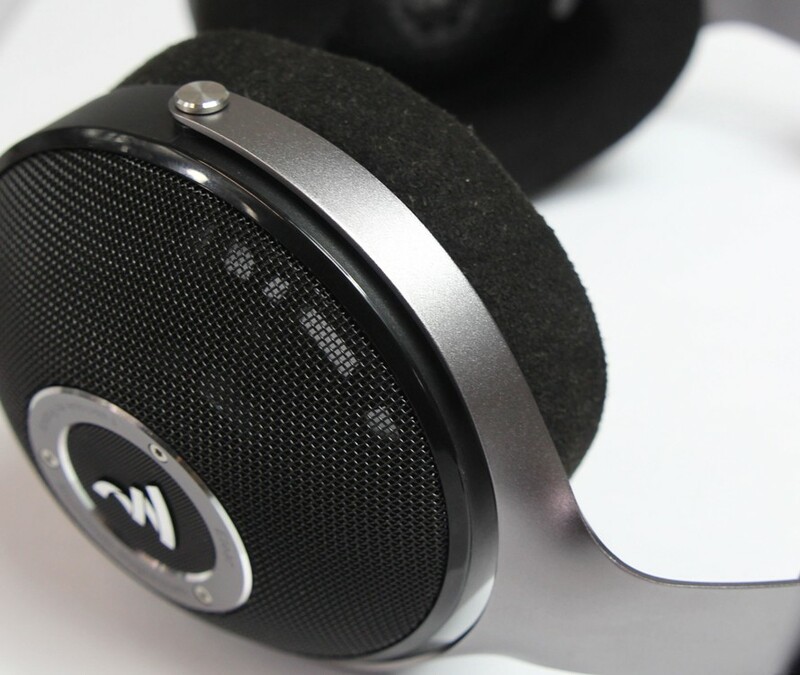 They also feature memory foam ear cushions for maximum comfort, an essential quality for long listening sessions. Finally, the exclusive speaker drivers with their aluminium/magnesium ‘M’-shaped domes enable Elear to provide strikingly realistic sound. 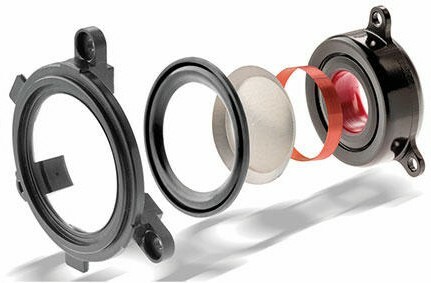 Designed and manufactured in France, these very high-end audiophile open-back circum-aural headphones for low-noise environments are equipped with exclusive technology resulting from more than 35 years of expertise. It has a pure, elegant and sophisticated design due to the carbon fibre yoke and true lambskin leather headband and ear cushions. 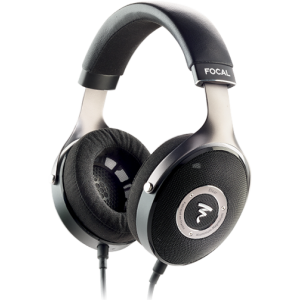 You will forget the headphones are even there, and the reproduction of the audio signal is of unrivalled clarity. 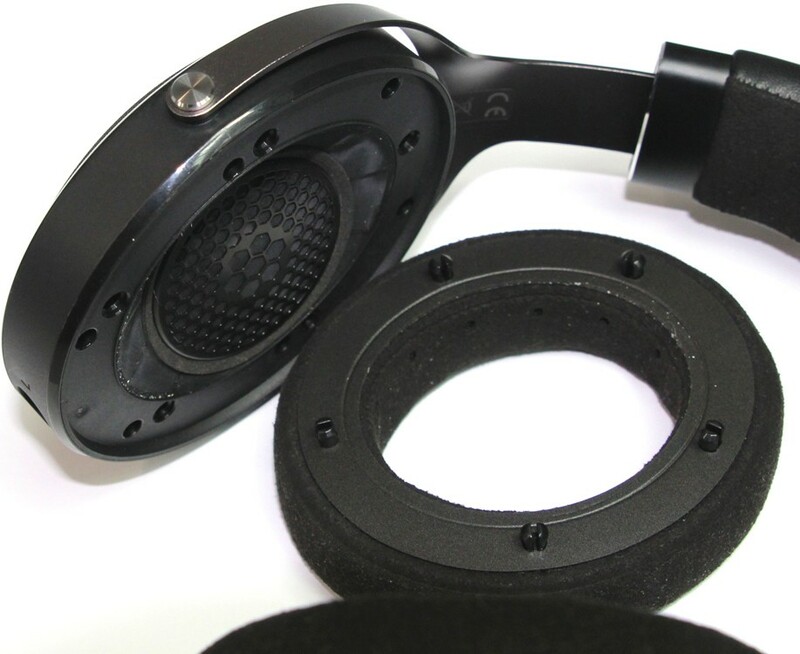 Aluminium yoke, leather headband, microfibre ear cushions: all the materials used for Elear were chosen with care to optimise comfort while reducing the weight of the headphones. 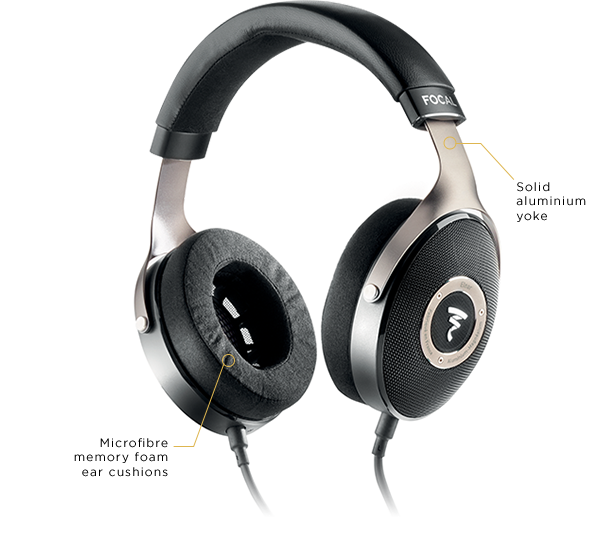 Be inspired by the sound of a high-fidelity system with a pair of Elear headphones, for hours of listening pleasure.